Our main concern is you, we offer a customized consultancy service for your event to be a success. Weddings, birthdays, communions, events, baptisms, etc., are important and unforgettable dates that are worth to be celebrated in style and in the company of your beloved ones in a beautiful and special city such as Cartagena. Enjoy our Central Room with natural light and capacity up to 250 people. You can celebrate the welcome cocktail, the lunch or dinner and the party in the same room. Also, if you celebrate the party with us you can get up to 50% off on the price of rooms for your guests. Work meetings, congresses, product presentations and all kinds of events in a private room with capacity from 10 to 250 people. We adapt the menu to your needs. If you want your celebration or event to be more casual and you want to hold a cocktail party, we can offer you a wide range of different options. The processing of data is legitimated in accordance with GDPR (EU) 2016/679, because it is necessary in order to execute the contractual relationship, and to formalise the booking of services and/or products of Alfonso XIII. If Alfonso XIII is authorised to send promotional commercial communications via e-mail, the legitimating basis will be the user's consent. 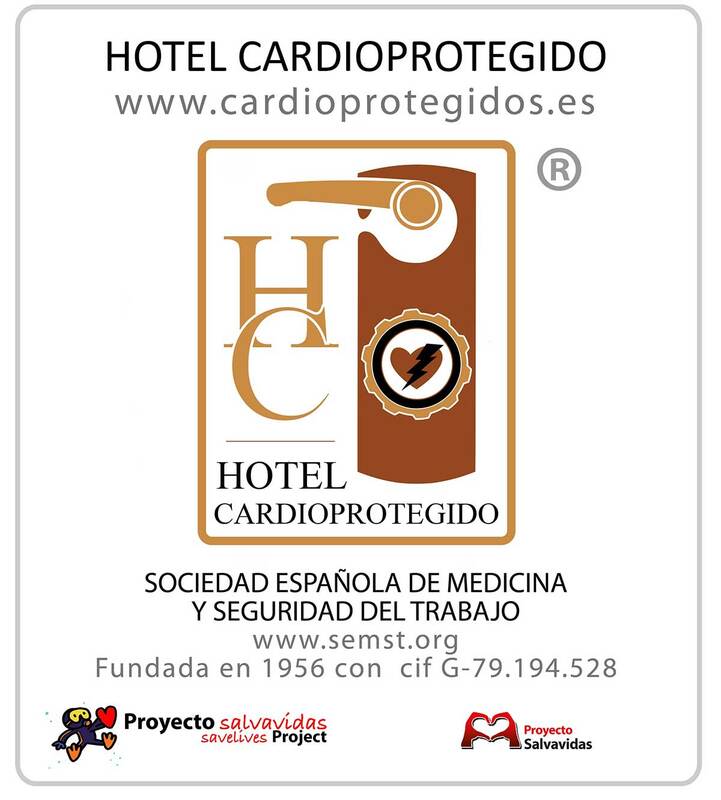 Moreover, the user may authorise Alfonso XIII to process their data for promotional and marketing purposes, including the sending of commercial electronic communications for all products and services offered by the hotel and other companies from the SERCOTEL GROUP. Your data will be preserved during the validity of the administrative and/or commercial relationship between the interested party and Alfonso XIII, in addition to the term set by the specific legislation during which this data may be required. The third parties responsible for the processing who provide their services to Alfonso XIII are recipients of the information, with whom the corresponding agreement has been signed in order to guarantee compliance with the GPDR and appropriate security measures.